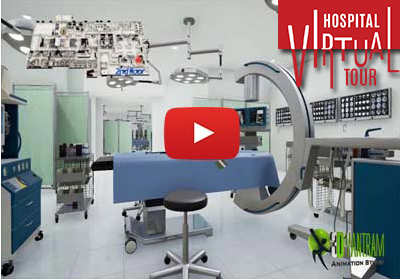 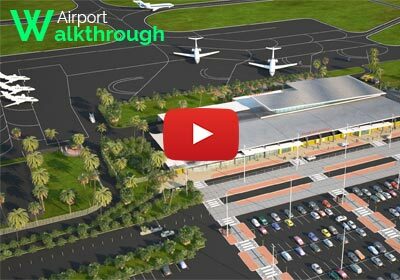 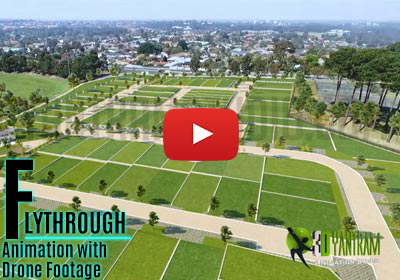 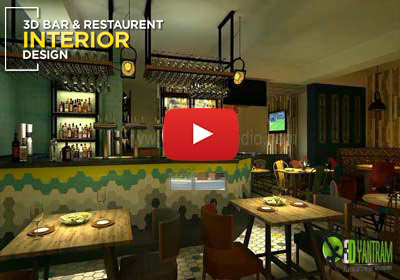 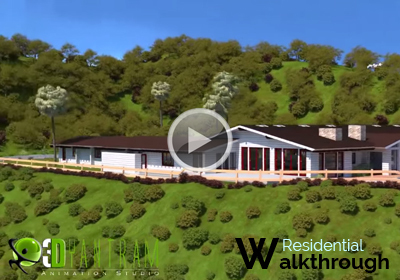 3D Walkthrough Animation – A Technology to enliven designs before it built. 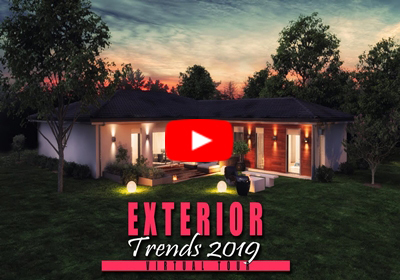 Our Firm not only understand the requirement of designs, but probe into clients’ mind & their hearts , know their dreams , expectations and put their years of expertise to visualize through 3D Interior Walkthrough Animation as if Client having tour into real world of his dream Home. 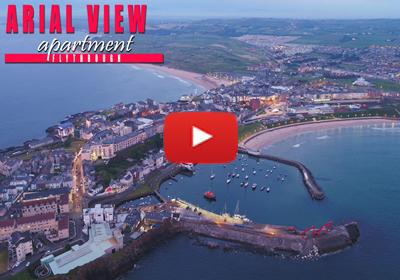 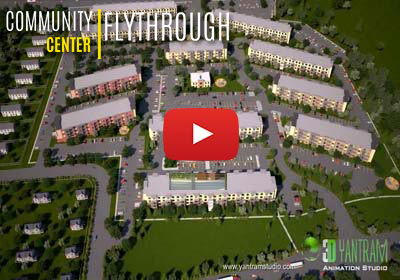 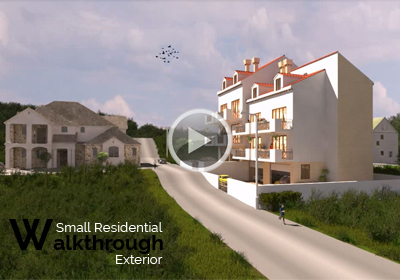 Architecture Animation Company having an Expertise in 3D Virtual Walkthrough and Flythrough. 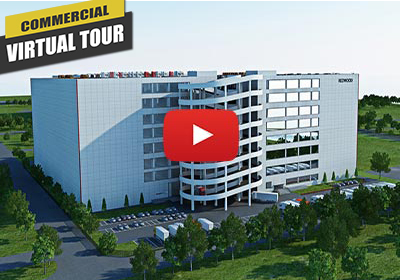 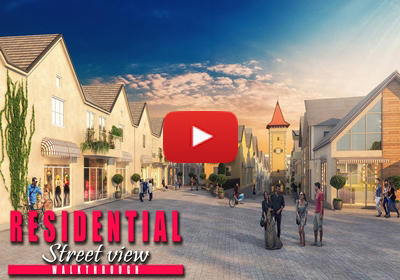 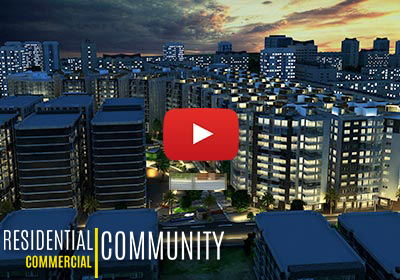 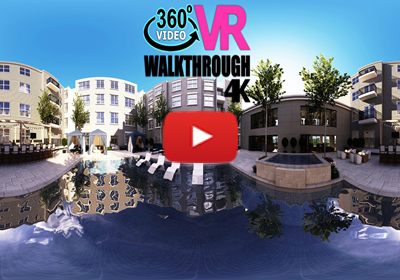 We provide high quality dynamic 3D Virtual Walkthrough and 3D walk-through animation for all verticals of projects. 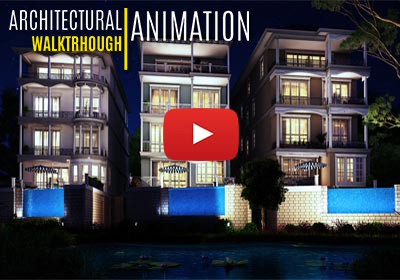 We are one of the Leading outsourcing companies in Walkthrough animation. 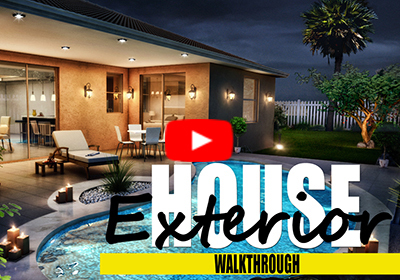 It took us a journey of 12 years to take this proud to give wings to the best Architectural CGI Designs into a Virtual Walkthrough and made them literally feel before it come to the world. 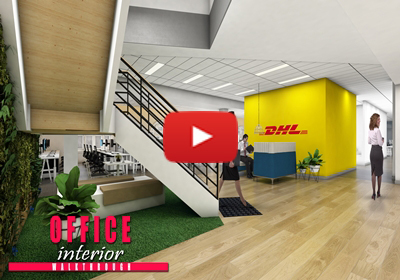 Our Designer Artist is expert in all type of Interior, Exterior & 3D Virtual Tour Walkthrough animation for Home, Office, Malls, Hotels, Restaurant and Buildings. 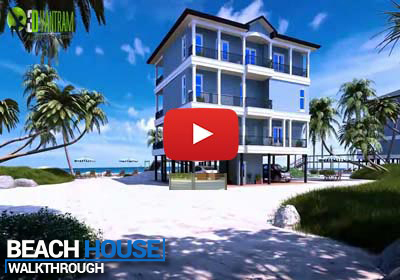 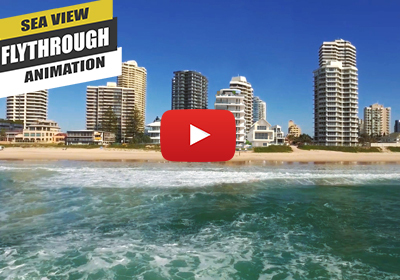 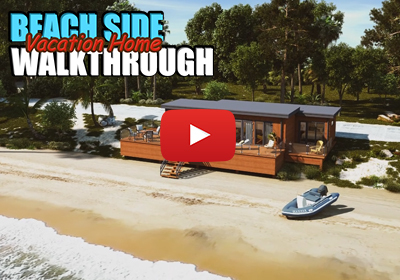 Residential (Interior-Exterior) Cut Shot Architectural 3D Animation Australia Beach Project. 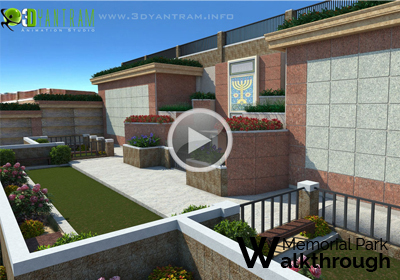 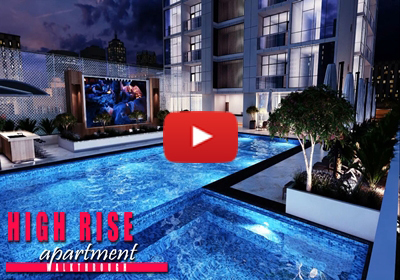 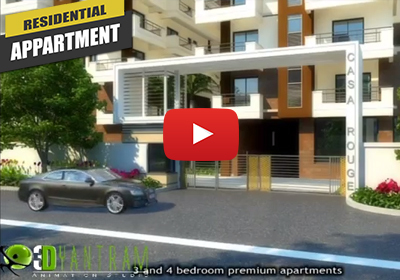 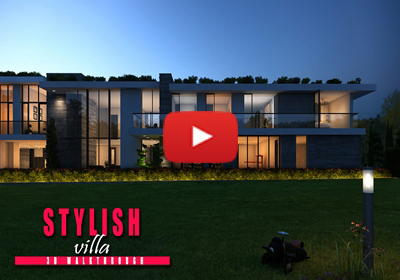 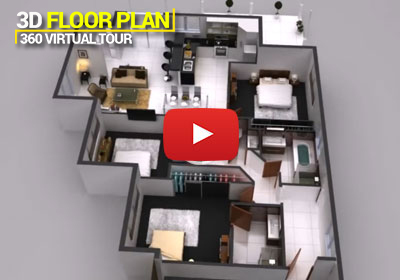 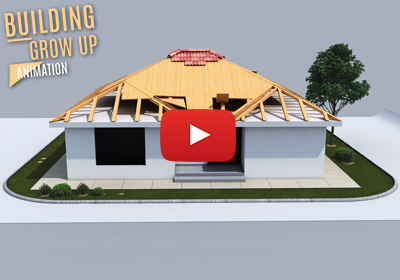 Home Exterior & Interior Architectural Walkthrough Presentation | 3D Architectural Animation. 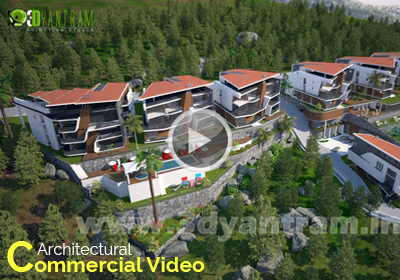 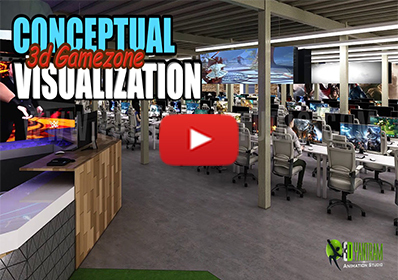 At Yantram Animation Studio, we enable our clients to experience immense benefits of our Architectural 3D Walkthrough Visualization Animation Services through the latest technological advancements. 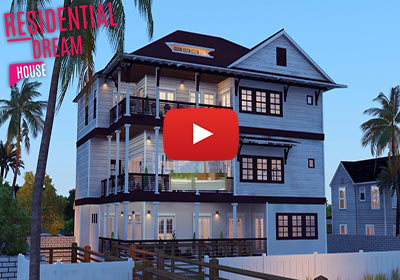 As a premier 3D services providing company, we have huge experience in dealing with different types of clients from diverse industries. 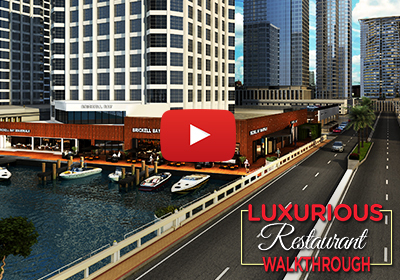 We create highly appealing walkthroughs for Resort, Malls, Airports, Hospital, Collages / Schools, Church, Shops, Shopping Malls, Café & Bar. 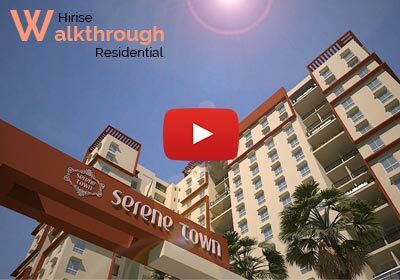 Our Firm provide 3D walkthroughs / Virtual Tour for a wide range of architecture Real estate architectural projects including designs for Interior & Exterior Villas, Bungalows, Airports, Corporate Offices, Hospitals, Education, Hotels, Commercial & Residential Properties, Malls & Multiplexes, Sports, Religious, Township, Offices space, etc. 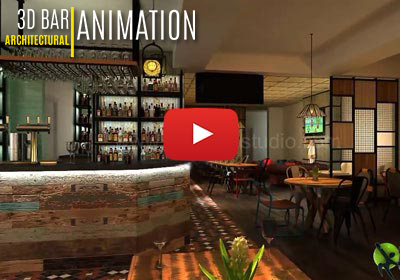 We also animate different aspects of a building project, such as the lifts, escalators, or other moving objects. 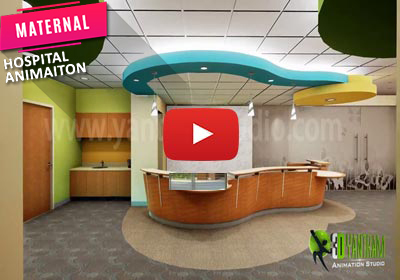 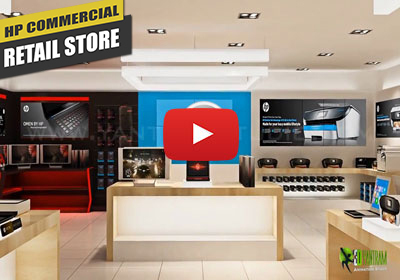 We also incorporate product-specific information into the multimedia animation. 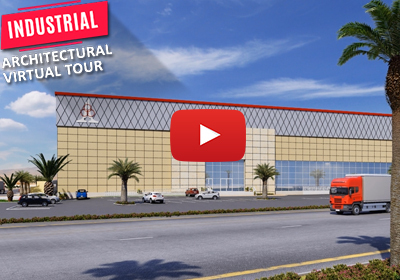 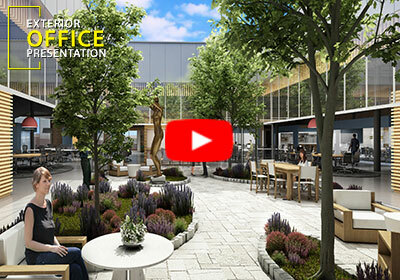 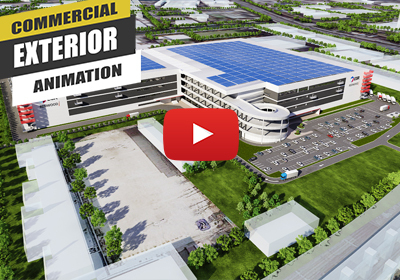 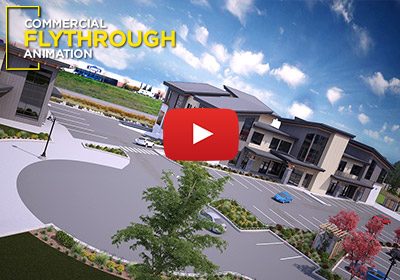 develop a 3D Flythrough animations that will give you a realistic feel of an industrial plant or building complex including specific processes. 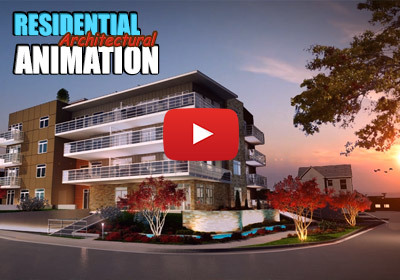 We provide Residential 3D architectural walkthrough animation services for various countries across the globe including USA, Canada, U.K, Italy, Dubai, Paris, Australia, New York. 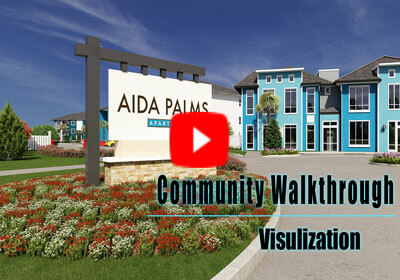 Real Estate Walkthroughs We have proven expertise in providing 3D walkthrough services for designing various projects like Residential Apartments, Educational Centers, Bungalows, Villas, Corporate Offices, Townships, Sports Complexes, Malls etc. 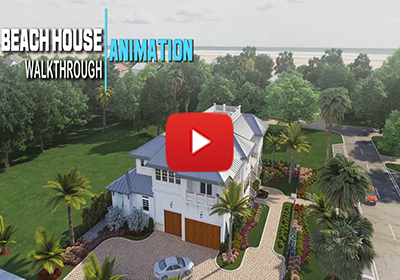 Our animation services can be availed for various designing various components of the project including Elevators, Escalators and other Mobile Elements. 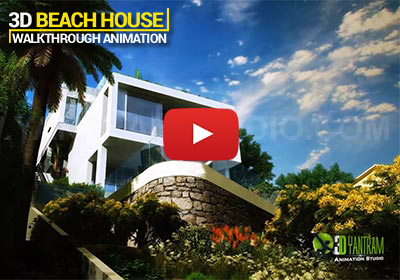 Information specific to the project are included while animating designs. 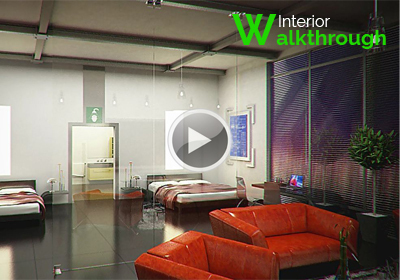 Industrial Walkthroughs Industrial plant or unit with definite processes can be depicted realistically through our 3d flythrough services. 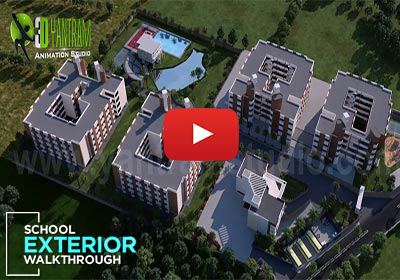 Our Popular Walkthrough Places Villas, Farmhouses, Apartments, Bungalows, Complexes, Sports Stadium, Educational Istitutions, Flyovers, Corporate Buildings, Real estate, etc.